We've said it before, and we'll say it again: We love to see your final look! Scroll below to see a few of the most recent client highlights - and comment below if you want to see Part 2 next week! Heather: "I loved Prom because my date and my dress made me feel beautiful!" Hailey: "I absolutely loved Prom this year because I got to go with my best friends! We had so much fun, and on top of that I got to wear an incredible dress... doesn't get much better than that!! Shyann: "I felt confident in my dress because of all the detailing and the way it felt! As soon as I put it on I felt so pretty!" Hailey: "I loved Prom this year because I had a beautiful dress and a handsome date!" Rachel: "The dress made me feel beautiful and like a princess!" Jocelyn: "I loved Prom this year because I felt lovely in lilac." Ellie: "I absolutely loved my dress and it made me feel so pretty! It's a night I'll never forget." Amanda: "I loved that the dress fit me perfectly and I was able to dance and have fun while feeling beautiful." 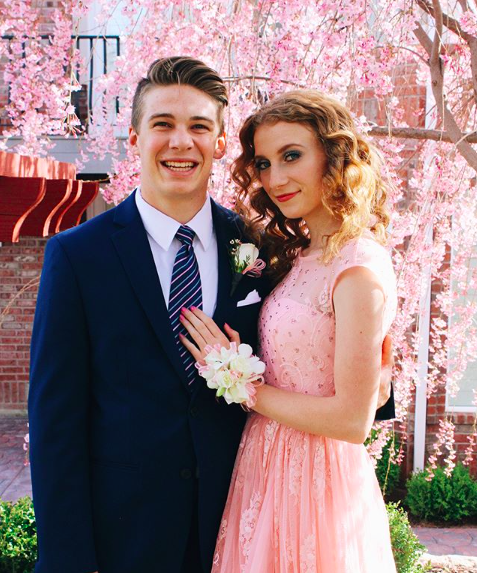 Chloe: "I loved Prom this year because I had such a sweet, kind date and an amazing group to spend my night with! Wearing the perfect dress and feeling like a princess for the night was so fun! I loved dancing around all night making memories with my friends!" 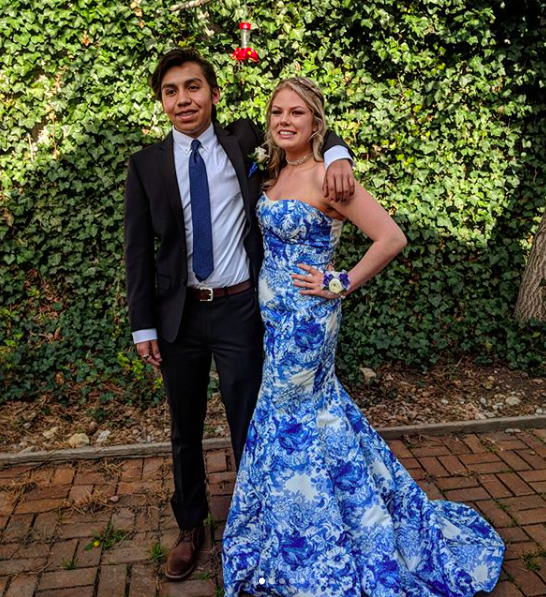 Aspen: "I felt confident in my dress at Prom, mostly because the dress itself was elegant, classy, and comfortable. It allowed me to feel and look my best!" Bella is SO unique in this incredible color and silhouette! 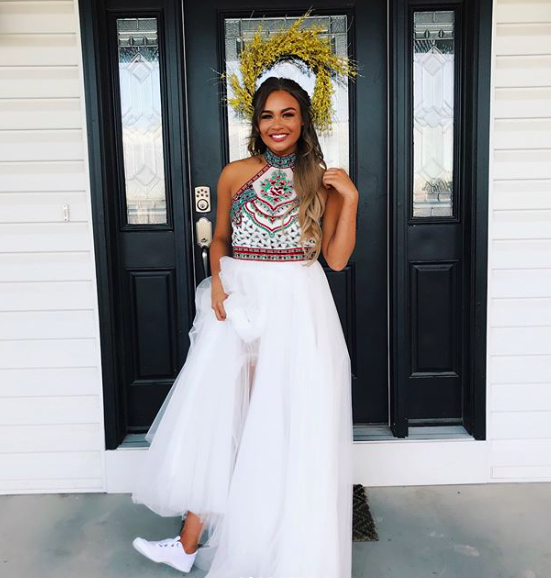 We love how each girl expresses her personal style through her Prom dress! Lexi: "I loved Prom because I got to spend my night with my favorite person & felt beautiful in my dress." 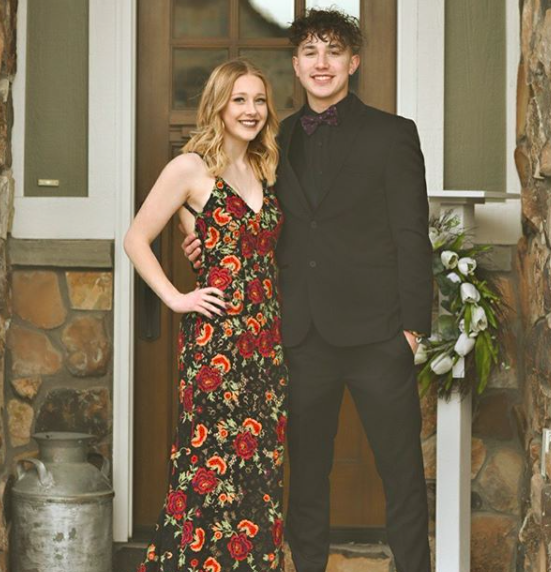 Brinley: "My favorite part about Prom was my stunning, charcoal, Sherri Hill dress for sure! I got compliments all night long! 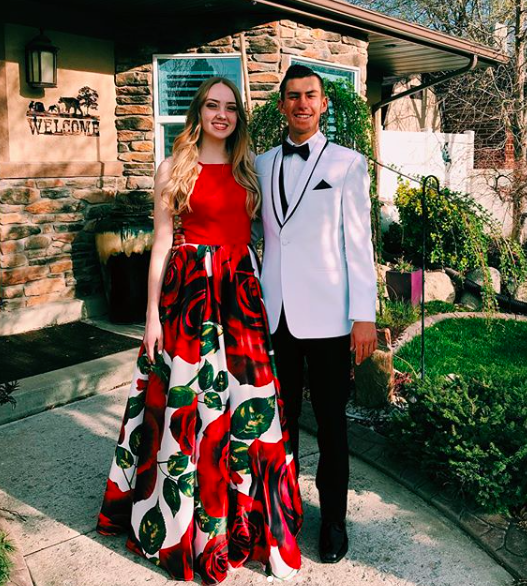 After Prom, I even had a stranger come up to me and ask if she could see a picture of my dress, because she had heard all about it where she works." 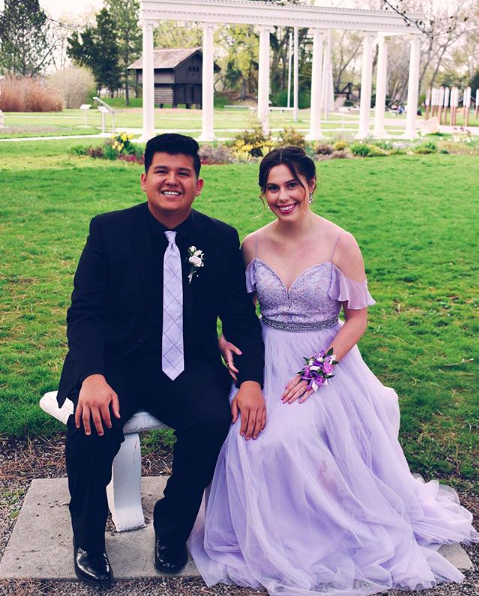 Hannah: "I felt confident in my Prom dress because I don't usually go for strapless dresses. The gold in the dress is also not something that I imagined myself in but I tried it on and literally fell in love with everything about it! I loved the way it made me feel, which is why I couldn't see myself in any other dress!" Megan: "I loved Prom because I got to spend the whole night with all of my best friends and feel beautiful in my dress!" Rylie: "My dress made me feel like a princess all night! I loved how it gave me a figure and how it had pockets!" 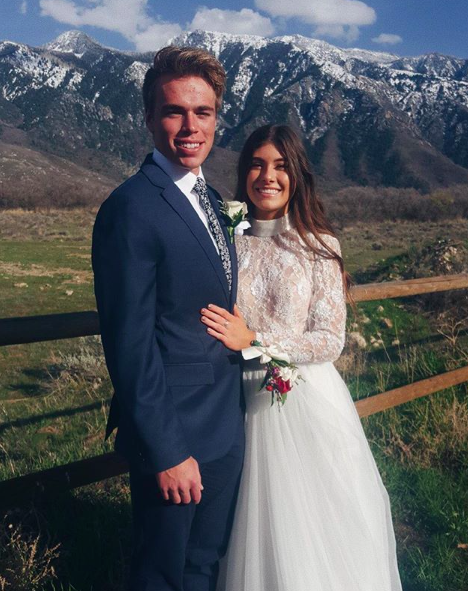 KaAlona: "Prom was definitely a highlight for me! I got to wear a gorgeous Sherri Hill dress, and dance the night away with all of my friends!" Kylie: "I loved getting ready for Prom and being able to spend the night with my friends!" Catherine: "I felt confident because of how beautifully unique it was to all the other dresses!" Ashton: "I loved Prom this year because I was able to go with my favorite guy of all time, in my favorite dress of all time!" Beautiful on the inside and out, ladies. 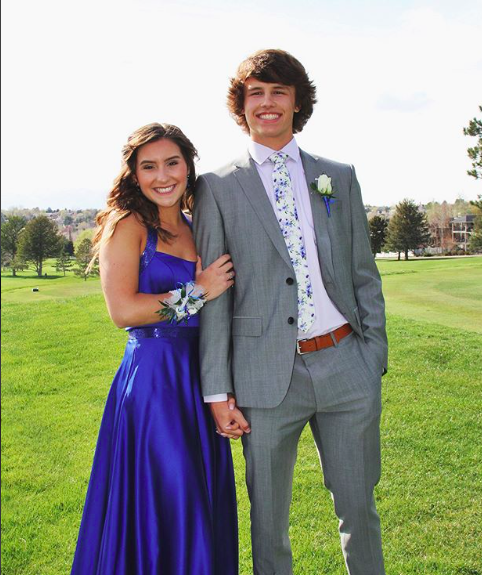 Thank you for sharing such a special time of your high school experience with us here at Ypsilon Dresses!